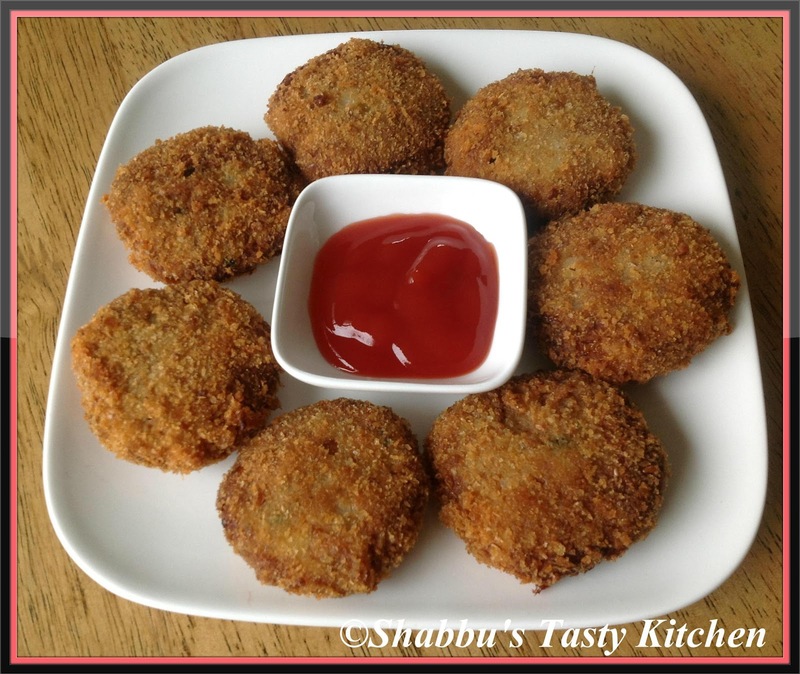 I simply love these cutlets..They look so yummy. looks crispy and very tempting!!! Never tried tuna cutlets, drooling! 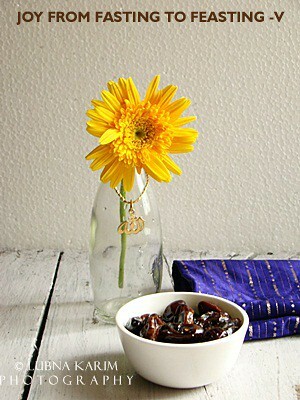 Ramadan Mubarak. I love tuna cutlets......easy as well as delicious. Thanx all for your lovely comments..